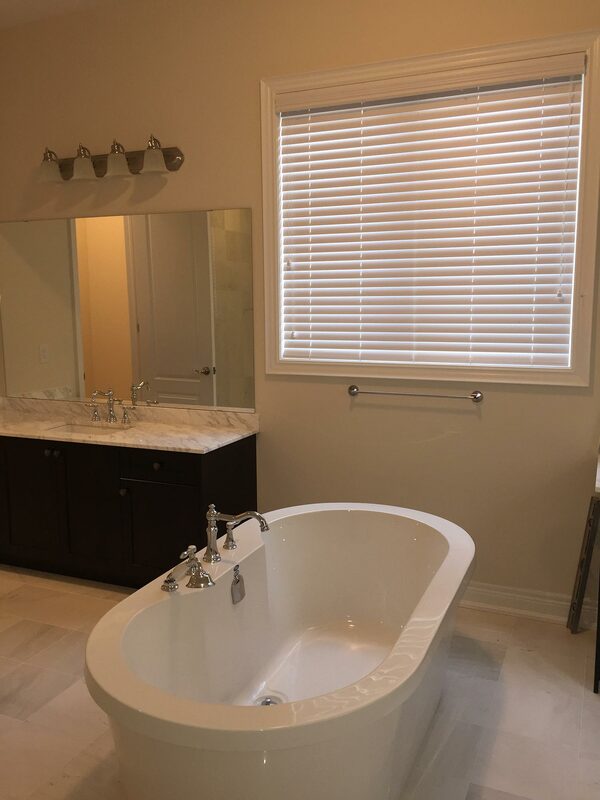 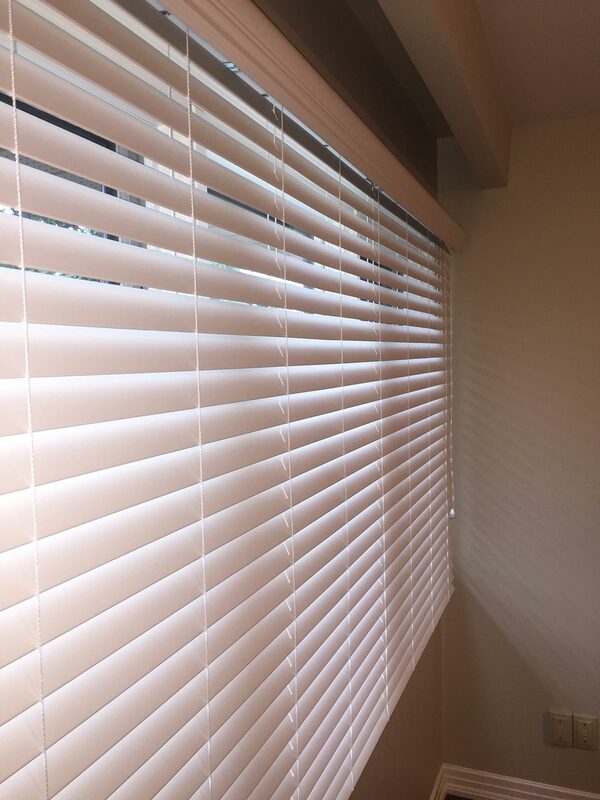 Classic 2” Fauxwood Blinds provide the ultimate combination of style, function and value. 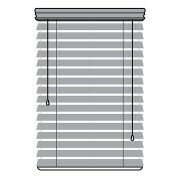 With a high resistance to extreme temperatures, these blinds are a great fit for any room or environment. 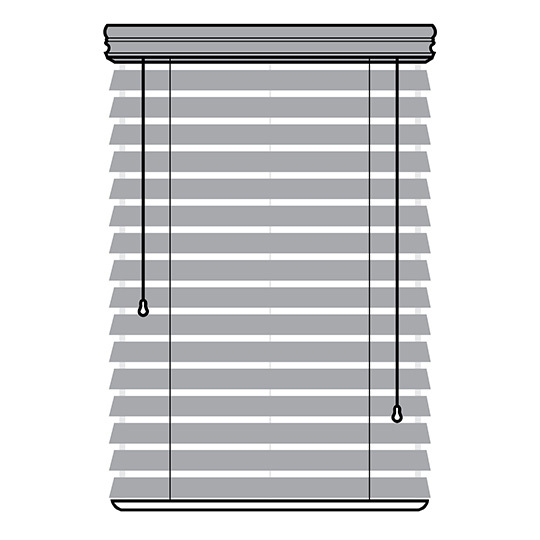 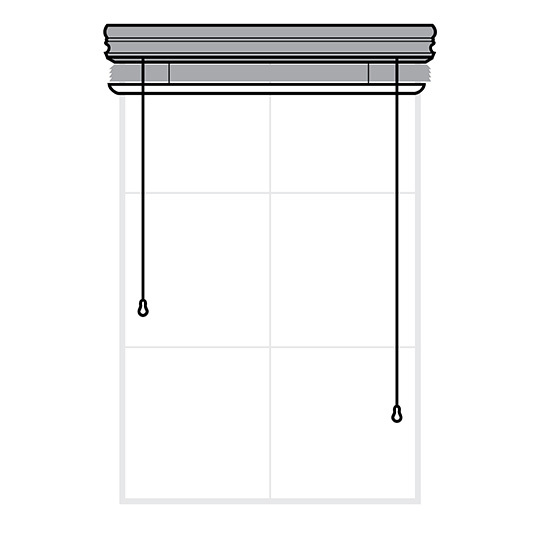 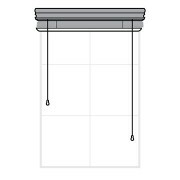 Coming with a matching valance and designed with a built- in, heavy duty cord tilt system for increased durability, this product also complies with all CPSC child safety guidelines. 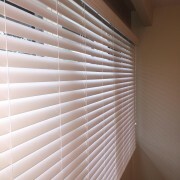 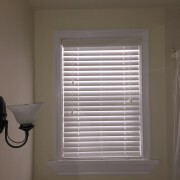 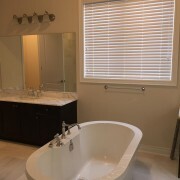 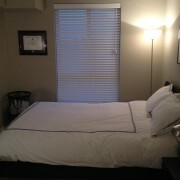 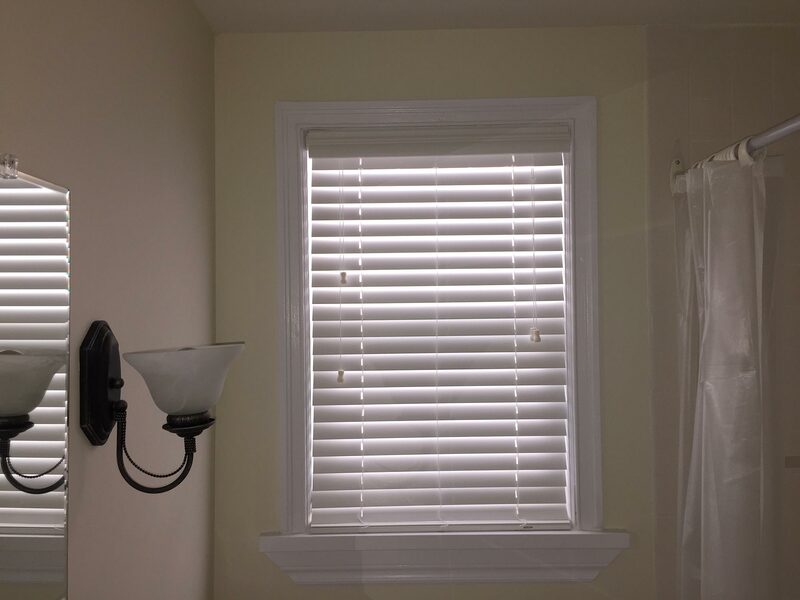 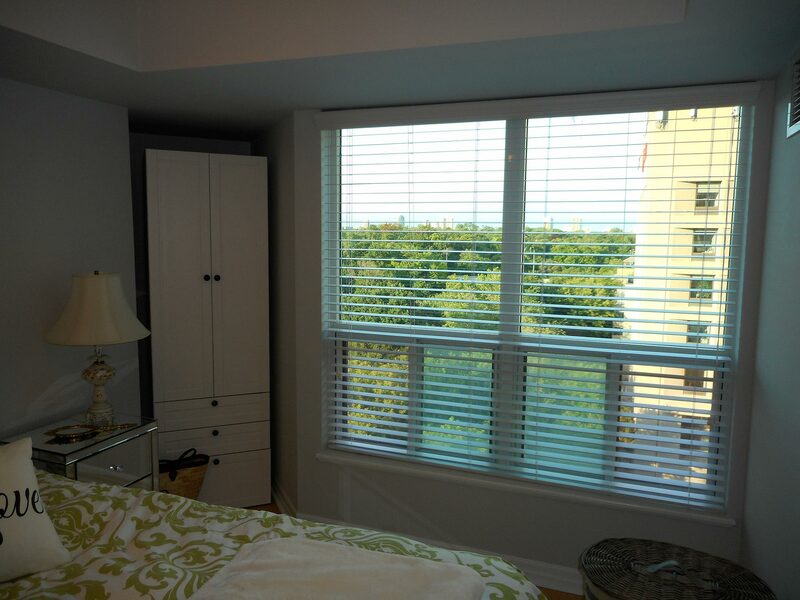 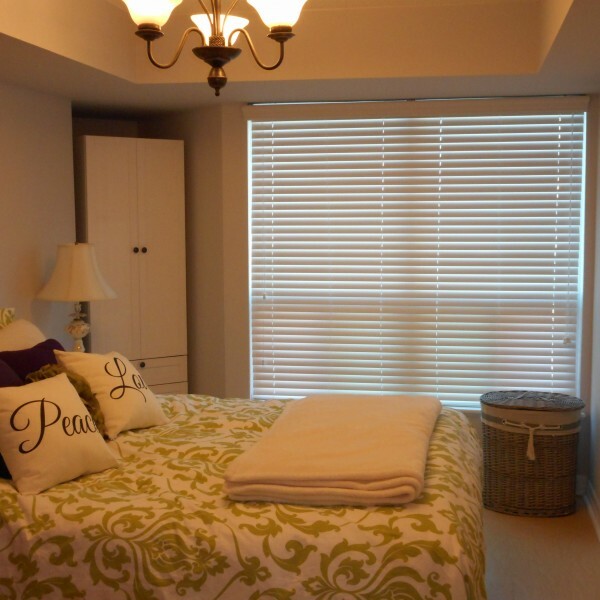 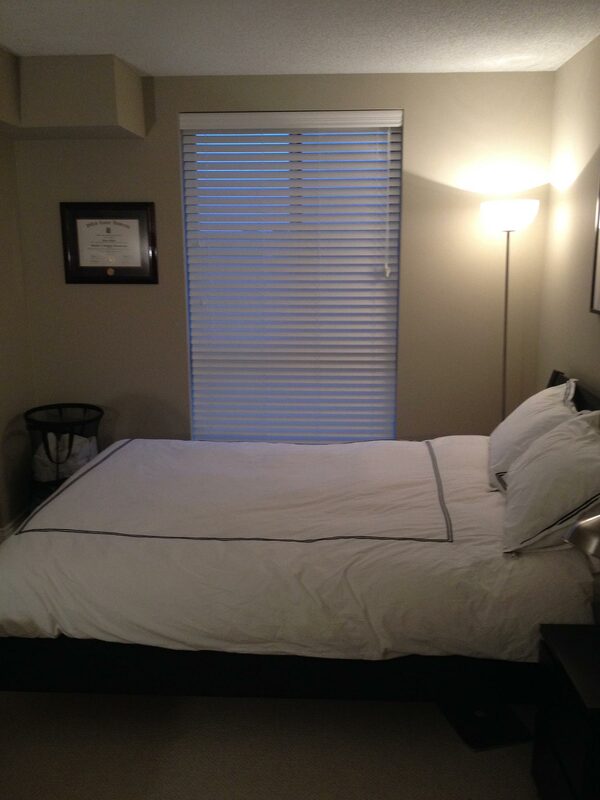 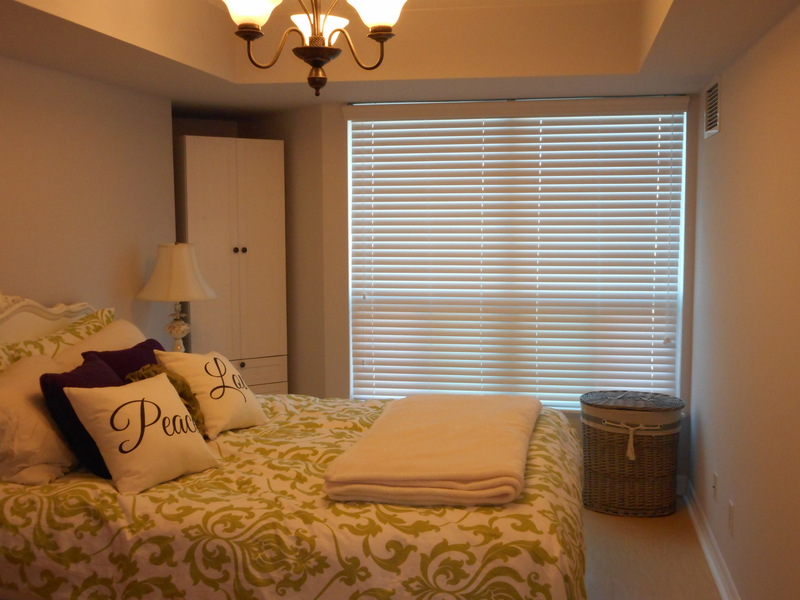 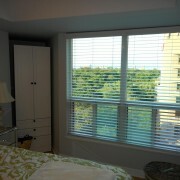 Fauxwood Blinds are both reliable and functional at a great price point.